Your boat is your toy, then why not enjoy your toy with the best sound possible. 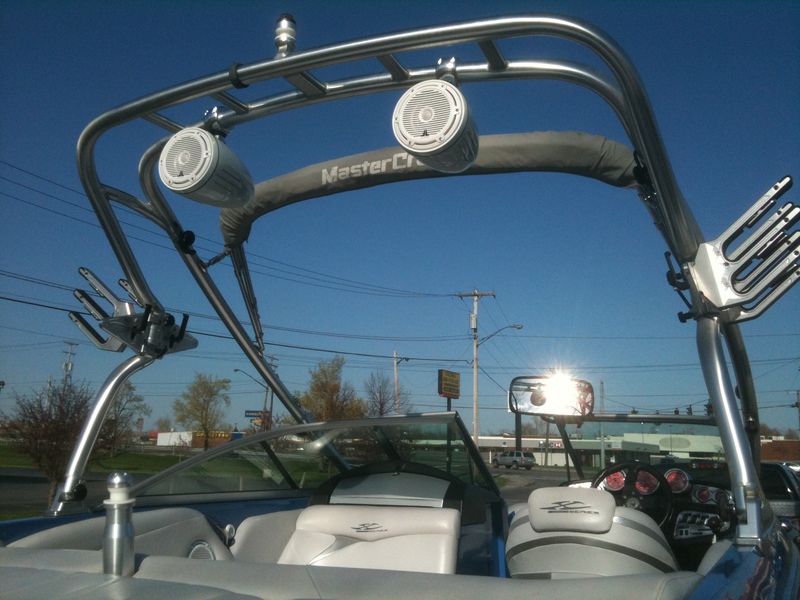 Darylls Car Audio uses only the best in marine audio products. From makers like JL Audio, Pioneer, and Aquatic AV.